The Hong Kong Rugby Union, organisers of the world-renowned Hong Kong Sevens, have partnered with Hong Kong charity Po Leung Kuk, to host the HKRU Charity Ball, the largest fundraising event in Hong Kong and a highlight of Hong Kong’s social calendar. All proceeds will go to various Po Leung Kuk initiatives that help the less privileged children in Hong Kong. This year's charity ball will feature Foreigner. Price: HK$ 2,588 per person. Tickets include a fabulous concert by Foreigner, gourmet dinner and premium drinks all night. Tickets sold are non-returnable and non-exchangeable. The Organiser of the event reserves the right to add, withdraw or substitute artists and/or vary advertised programmes, seating arrangements and audience capacity. Personal arrangements including travel, subsistence and accommodation in relation to the Event which have been arranged by you at your own risk will not make the Organizer liable for any such loss of enjoyment or wasted expenditure. Failure to bring this ticket on the evening of the event may result in late admittance. 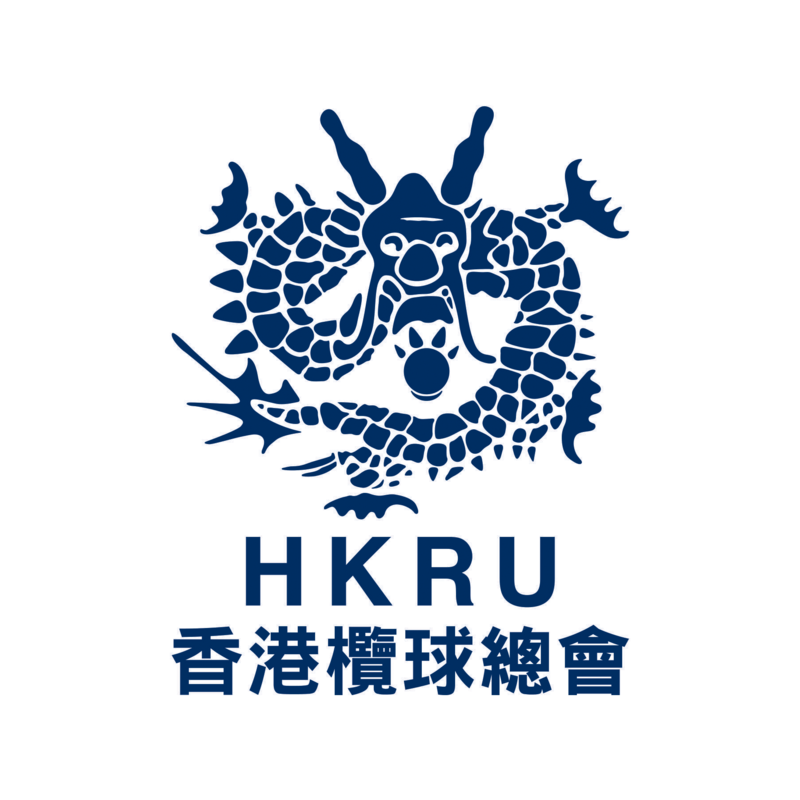 The HKRU Community Foundation was established in March 2013 to provide a vehicle to manage the HKRU’s myriad charitable activities. The Foundation aims to be a regional leader in the area of sport for development, using rugby as a medium to tackle social issues and effect change. The dual objectives are to promote the positive influence of the HKRU in the community and facilitate the participation and assistance of corporate and social responsibility funds in these programmes to allow their continuation and expansion.